Oh churros. Those little (or big) sticks of warm sugary goodness. Like many others, my love for churros started at Disney. The smell is just irresistible, so it's impossible to not give in and buy one. I've never made them before and was thinking they'd be a good treat on a dreary winter afternoon. So I decided to get together the ingredients and get making. To learn from my mistake, I'd definitely recommend using a smaller star nozzle, rather than a more open one, as otherwise they turn out a bit thicker than they should be. I've included the recipe for the chocolate dipping sauce, but if you're lazy like me you'll just melt the chocolate. If you don't fancy chocolate sauce, you could mix it up and have some dulce de leche as dipping sauce instead, or Tesco do a really good salted caramel sauce. 1. Pour 350ml of boiling water into a jug and add the melted butter and vanilla extract. 2. Sift the flour and baking powder into a bowl with a pinch of salt. Make a well in the middle and pour in the contents of the jug. Beat quickly until the batter is smooth. Leave to stand for about 15mins. 3. Make the sauce by putting all the ingredients into a pan and stir until you have a smooth shiny sauce. 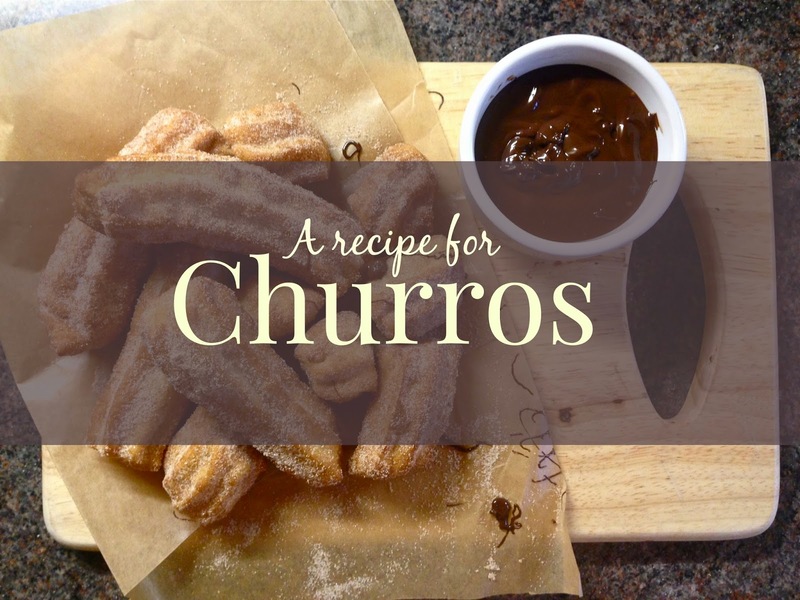 Keep warm on a low heat whilst you make the churros. 4. Fill a large, deep saucepan with oil until about 1/3 full. When a piece of bread turns brown in between 45secs-1min, the oil is ready. 5. 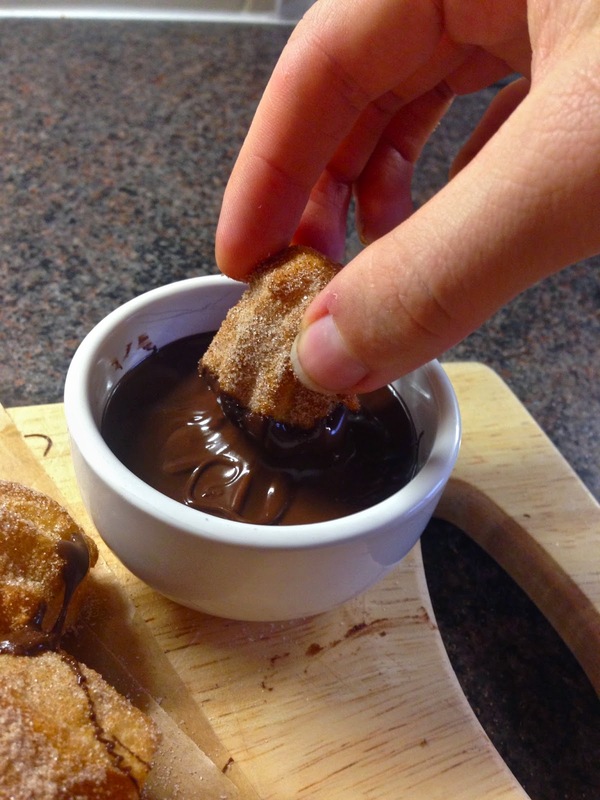 Cover a tray with kitchen paper and spoon the churro mix into a piping bag with a star nozzle. Pipe 2-3 strips into the pan, cutting each strip off with a pair of scissors. Fry until golden brown and crispy, then remove with a slotted spoon and place on the paper lined tray. 6. Carry on with this process until all the mixture is used. Cover the cooked churros with cinnamon sugar as you go. 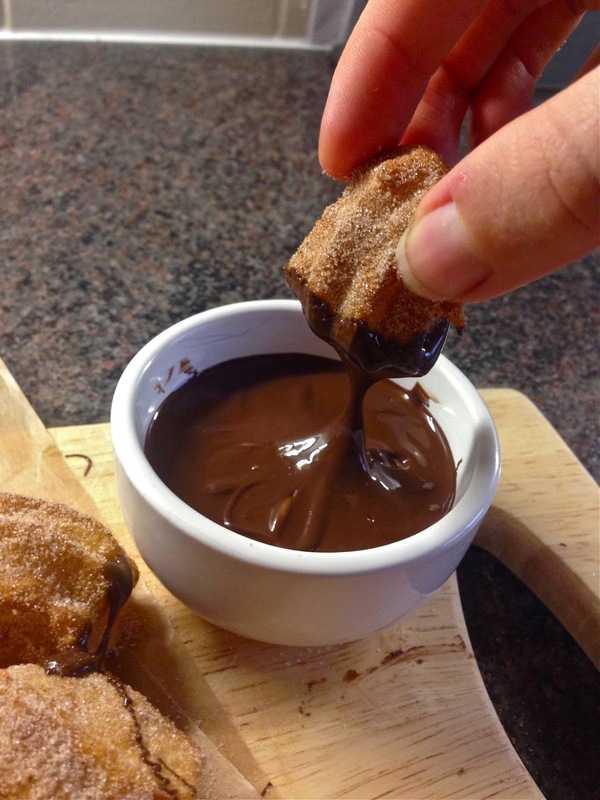 Serve with the chocolate dipping sauce, ideally when the churros are still slightly warm. 1. Free drink Saturday - On Saturday night after work, I discovered that we have a thing called "free drink Saturday" and can choose a drink of our choice from the bar (within reason), once we've finished work of course. That's enough to make anyone happy. 2. New flat - I finally moved into my new flat, which makes me feel like I'm back at uni just without the essays, thank goodness. 3. Chocolate Milk - An age old favourite, forever making me happy, however this week I feel it needs a space on the list. 4. Work - Sounds silly, but I've really enjoyed work these past few days. Some people there genuinely make me laugh and I feel like aside from the odd occasion where I'm messing up and feeling I'm letting the side down, I'm happy. Although I do now respond without hesitation to both Welshy and any "Baa" noises. 5. My drive home - As I was driving through the forest the other night on my way back into Southampton, I had to stop for at least eight deer in the middle of the road. I genuinely did a little squeal of excitement. Oh I love this place. 6. A night out with work - On the whole, a good night. Popworld is always a winner in my books. 7. The girls coming to visit - On my days off last week Eppie and Jane came to visit. Pizza Express, followed by sitting in our PJs chatting and watching Millionaire Matchmaker. Was really good to see them after what seemed like forever. 8. 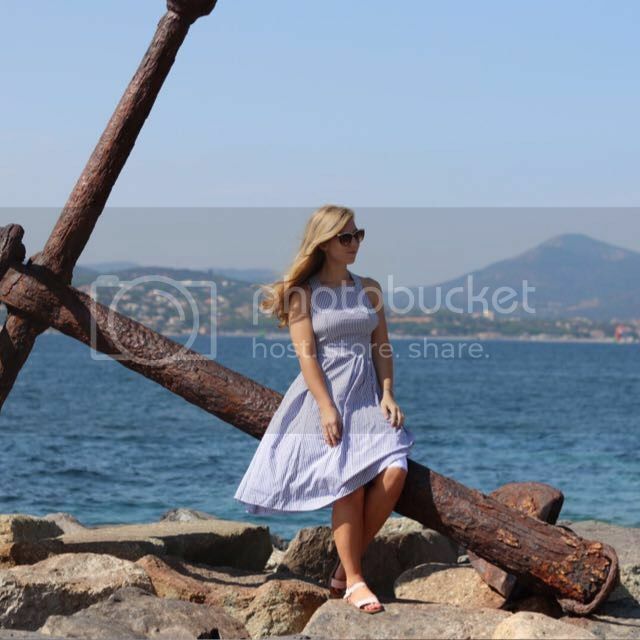 Marzie - I popped home this week to take back some boxes and suitcases that were getting in the way at the flat. Of course this involved seeing Marzie, oh I miss that dog when I'm away. 9. Tea - Joy can be the only word to describe how I feel when someone offers to make me a cup of tea at work. 10. 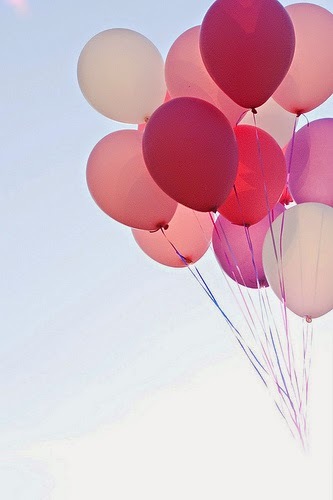 Sleep - I love sleep at the best of times, but goodness has it made me happy to just fall into bed these past few weeks. I was treated to a new mattress topper from Soak and Sleep and my bed is now very much a marshmallow, which makes leaving it even more unbearable. Everybody Was Cold Flu Fighting! I've unfortunately become one of the many people who seem to have started the new year with a cold. Every winter when the inevitable cold comes around I end up googling to see what natural remedies I can find to make me feel human again. As I've pretty much tried and tested every method on the first ten or so pages on Google, I thought I'm compile the best of them in a blog post. Plus I wanted to use that blog title. Although nothing can really get rid of a cold, these are the few things I've found that really work, even if just for a temporary relief. 1. Steam - Get a bowl of boiling hot water, place a tea towel over your head and hold your face above the water. 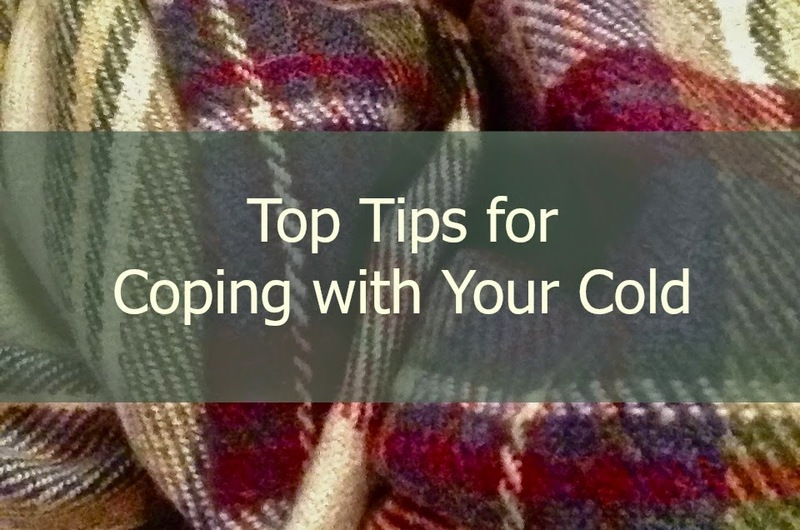 You look a bit silly if anyone walks in the room but it really helps, especially at the start and end of the cold. 2. Liquids - Drink like you've never drunk before, especially hot drinks. For extra relief, mix some honey into your drinks as it's a natural cough suppressant and soothes sore throats. 3. Spice - Get that nose running. You might not be able to taste whatever spicy thing you're eating but at least it makes you feel better for a while! 4. Baths and showers - Same principle as the steam I mentioned before. Plus a bath with a nice Lush bath bomb or lots of bubbles makes anyone feel better. 5. Sleep - I'll take any excuse to sleep more and I think having a cold is definitely one of them. If you can have a day where you just stay in bed, sleep and drink those warm drink all day you're bound to be on the mend much quicker. 6. This Yoga sequence - I love Esther Ekhart's yoga videos and find this one for head colds really helps you feel better. Do you have any tips for getting over a cold? Are you a 'man flu' sufferer or do you just power through? 1. TV. Just TV in general has been great this week. I discovered The People's Couch aka The American Gogglebox on YouTube. Netflix finally put up Season 9 of The Office US, plus Revenge and Ski Sunday started back. BBC2 has also had some great programmes on. Lots of stuff to catch up on after work! 2. My lovely little home for the next two weeks. Cute little house, cosy and I even have chickens right outside my door for fresh eggs every morning. 3. In typical Bethan style I forgot to bring PJs with me. I found myself a onesie in a men's size medium and it may be the best purchase I've made in a while. It's way too big, but so so comfy and I love it. 4. Finding somewhere to live. I'm no longer homeless as I have a place to live in Southampton, not far from my job in the New Forest. I'm excited to start decorating and exploring this new part of the country. 5. 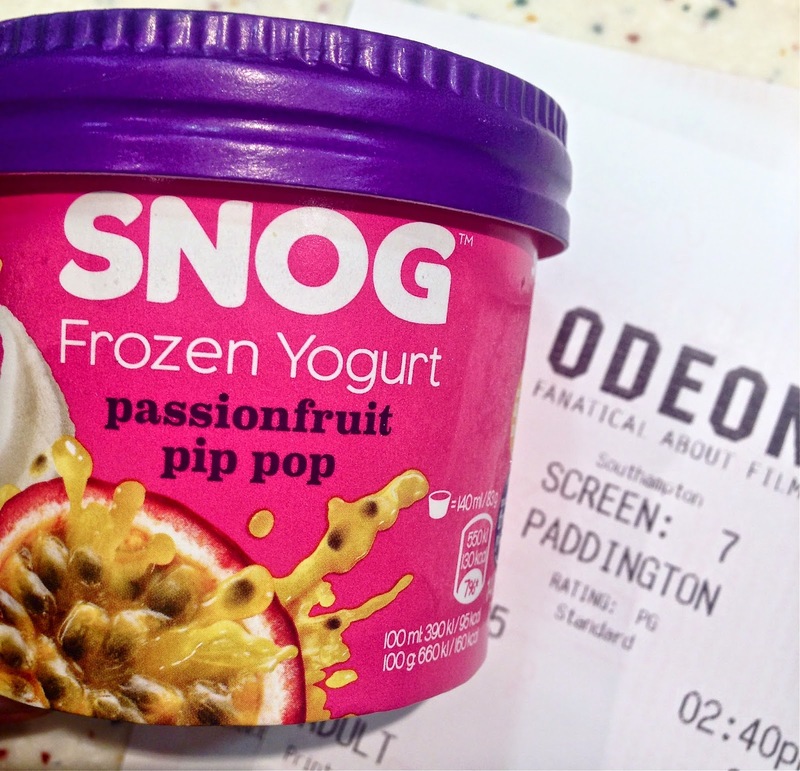 Finally getting to see Paddington! This may be the highlight of my week. I loved it, definitely a sucker for a good kids film, especially ones that have a bear in a duffel coat relaying Pinterest style quotes as the moral of the story. I've been writing on this little space for two years now. How on earth has that time passed so quickly? It's quite exciting to see this blog growing, with people actually commenting on and reading things I post, rather than it just being my little area of the internet that no one else sees! Hopefully I'll still be writing this time next year and I'm looking forward to see what a difference another year makes. 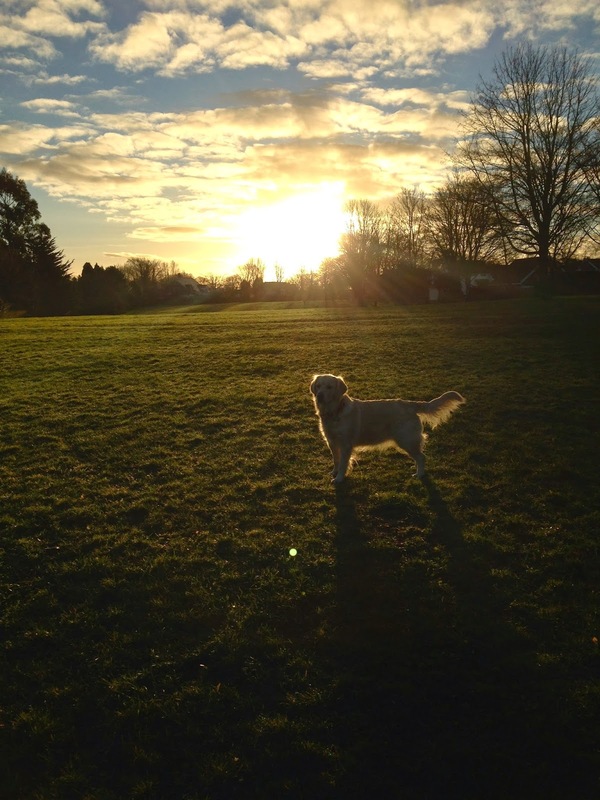 The first Monday of 2015, the start of a new year and a time many of us make new resolutions. 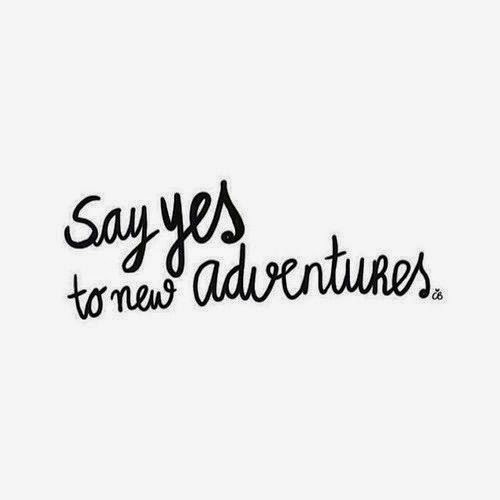 Lets all start saying yes to new adventures. It may be out of our comfort zone, but those adventures are normally the best adventures. We'll have more stories to tell when we're in our rocking chairs, be more confident and most likely happier as a result. We get one life, so only one chance to do everything we want, don't hold things off, do them whilst you can! Go for it, think of how you'll feel at the end of 2015 when you can look back and think of all the amazing things you've done. 1. Board games with the family in front of the fire. My brother successfully bankrupted us all with his insane property portfolio. 2. Ski Sunday starting again. Sunday's will now consist of both Ski Sunday and Countryfile, which makes me insanely happy. However as it looks like this year is going to be the second in a row of not going skiing it is slightly bittersweet. 3. Silly conversations with friends. No conversations in particular, but mainly those ones that are over whatsapp so make me look insane laughing at my phone. 4. Disneyland planning. A trip back to California and Disneyland is making me way too excited. 5. Apple TV. The ability to watch YouTube videos, Netflix and 4OD on a big screen is a huge novelty right now. Possibly not quite as cool as the TV's that have an actual Netflix button on the remote, but close. 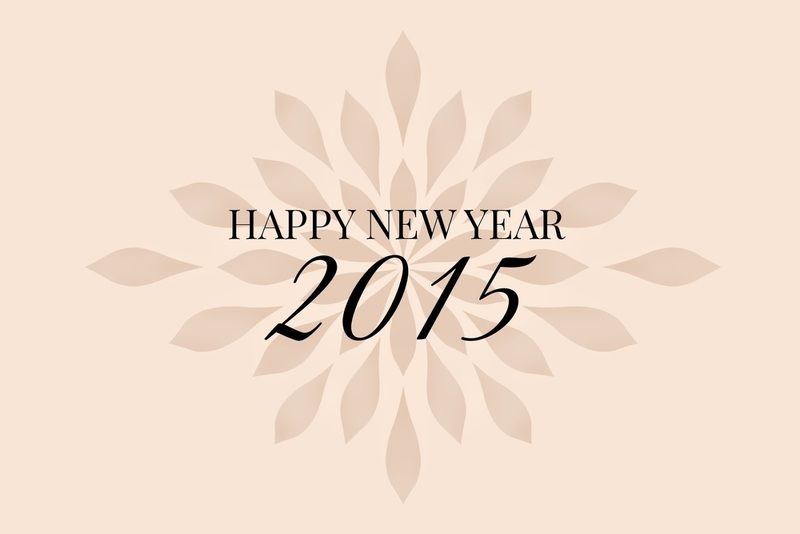 Happy New Year || 2015! I hope you've all had a wonderful start to the year with friends and family. I've decided I'm not making resolutions this year, but I'm going to focus on making this year a 'prep year'. I'm going to do everything I can to make it the year I set the foundations for achieving the things I want in life, with the aim of just being happy. Have you set a new years resolution or goal for 2015?